Home Tags Posts tagged with "DUI convictions"
Can a DUI Conviction be Removed from Your Record? 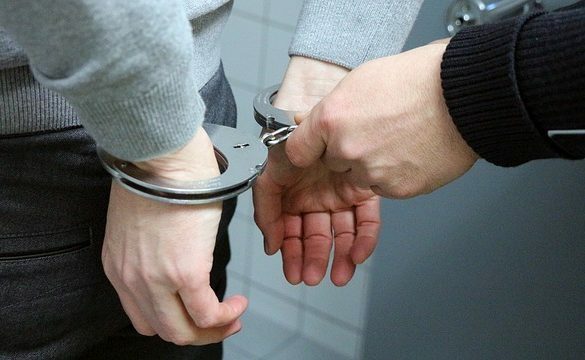 DUI cases are among the most common criminal cases in the country with roughly one percent of Americans facing conviction every year. 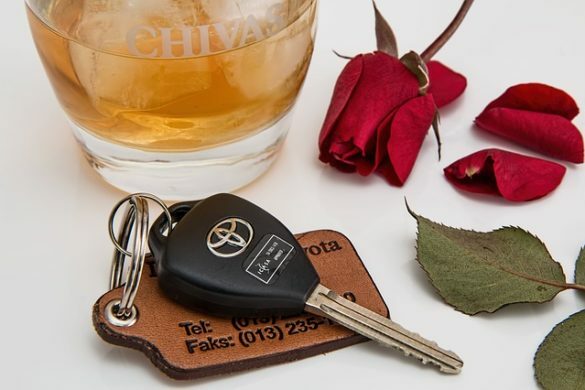 Drunk driving is responsible for someone’s death every 52 seconds. That means in 2018 there will be around 10,000 deaths and another 300,000 injuries caused by drink driving. The higher the level of alcohol consumed the deadlier the accident tends to be. Despite all of these horrible statistics that doesn’t mean that everyone charged with a DUI is a bad person. If you are facing a DUI charge then you need to understand the seriousness of the situation and how it can impact your future. Another question that many people ask is “Can a DUI conviction be removed from your record”? DUI charges and convictions are handled at the state level and each state deals with them differently. Some states are more punitive than others, for example Louisiana will expunge your record after two years while Florida will keep a DUI on record for 75 years or virtually your whole life. The state you are charged in will have the biggest impact on how long you have to wait to expunge your record. Another important factor in getting your record expunged is your conviction record and how many DUI charges you have had in the past. If you are facing current DUI charges previous convictions even ones that happened years ago will affect your case. Using Louisiana as an example again they will only expunge your record after two years if there are no other convictions either there or in other states. The last factor you need to be concerned about is your Blood Alcohol Level when you were charged or convicted. A blood alcohol level of higher than .08 will result in charges, that holds true in every state. For a large man over 6 feet that could mean two or three drinks, for a small framed woman barely over 120 lbs it generally means one drink. Regardless of your height and weight the higher your BAC is more trouble you will find yourself in. In almost every state if your BAC tests over .15 you will be facing a felony conviction. Felony convictions are considerably harder to have removed from your record. If you want to avoid the hassle of trying to have your DUI record expunged then the easiest way is to avoid drinking and driving. If you have just been charged the first thing you need to do is find yourself a good DUI lawyer to protect your rights and help you fight the charges.